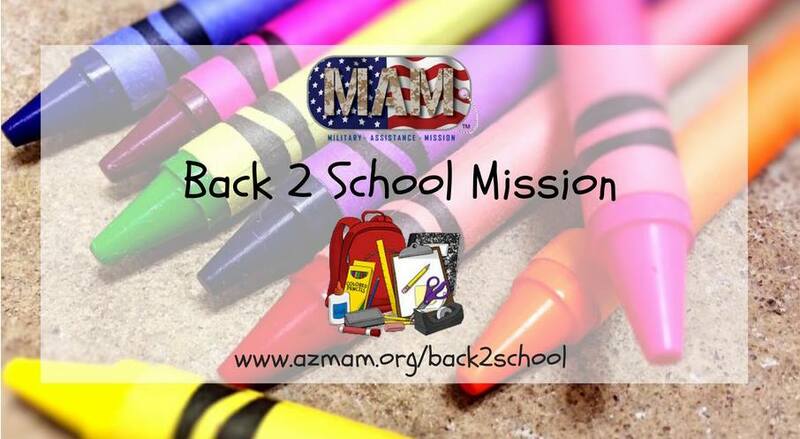 Arizona Military Assistance Mission has 2 upcoming events for Back to School (2018) – Tucson, and Phoenix. These events will help qualifying enlisted Soldiers to acquire school supplies for their kids (K-12). Mark your calendar and ensure that you register in advance for the opportunities. This program is open to currently enlisted Arizona service members, ranked E-6 or below. Purple Heart recipients post 9/11 are also eligible to register. 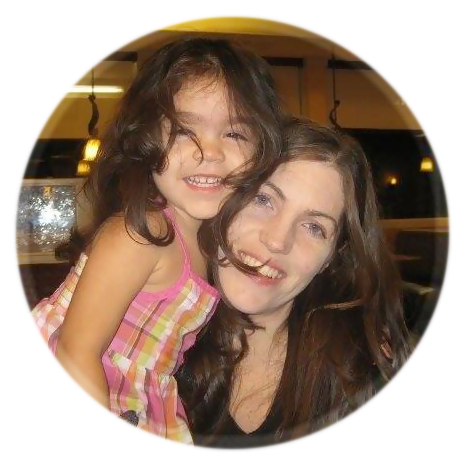 Grades K-12 dependent DEERS eligible children are able to participate in the Back To School Brigade.